We are working hard at the moment putting together our new collection for the next edition of Lineapelle which we take place for the first time at the new venue in Milan. 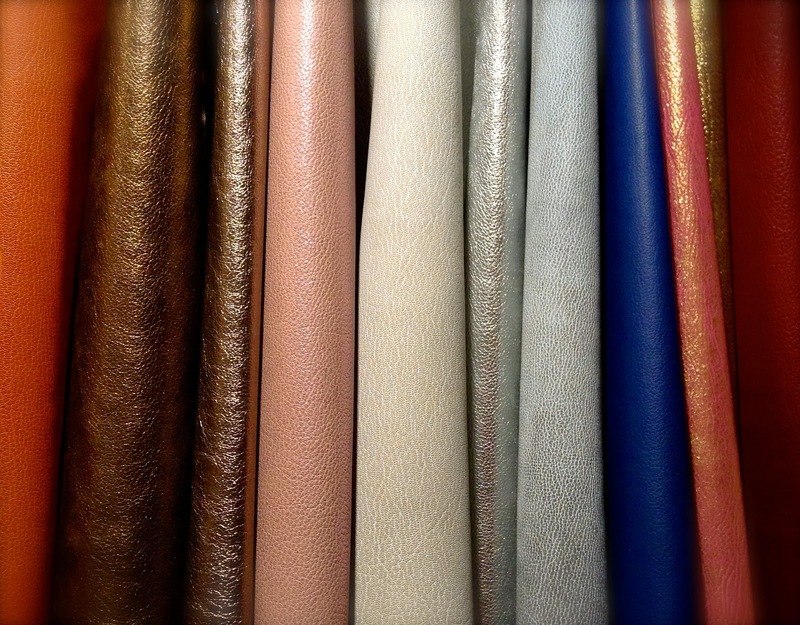 We will be previewing a lot of new, exciting leathers in our new collection for Fall Winter 2015/16 so please stop by our stand to have a look- we will be in Pad 11P, Stand B11/B13/C12 with our Italian agent: Brizzi Agenzie Srl. Please follow the below link to pre-register for entrance passes.